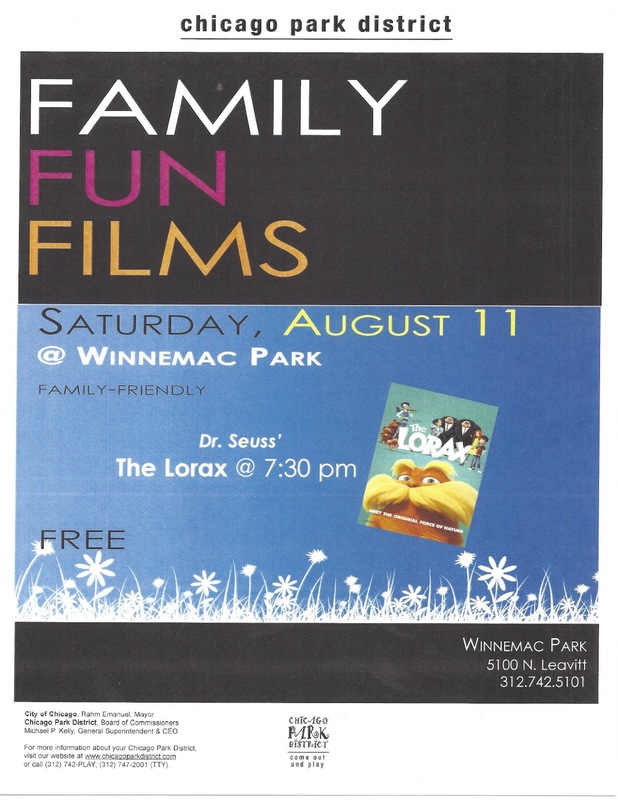 Come join our community for a free night at the movies in nature's wonderland, Winnemac Park. 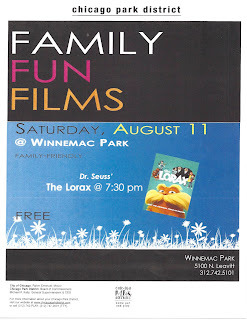 Doctor Suess' "The Lorax" will be shown. The movie will start around dusk at the baseball diamond in the middle of the park. 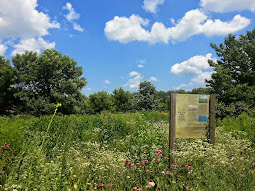 Thank you to the Chicago Park District for putting on the Movie! Plot Summary: A 12-year-old boy searches for the one thing that will enable him to win the affection of the girl of his dreams. To find it he must discover the story of the Lorax, the grumpy yet charming creature who fights to protect his world. 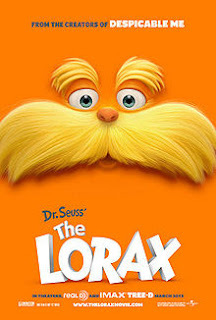 The Lorax is Rated PG. The movie is family friendly.